The thing about the Farm is, there is something for everyone. If you like natural beauty, with rolling hills and fields of wildflowers and grasses, we have plenty. If you are looking for something more urban and industrial, use the Brick Barn for your back drop, with Edison lights and aged brick. If you want romantic and full of texture, you won’t have to look far. And of course, our barns speak stories of the last two centuries, so if you are looking for vintage or rustic, all you have to do it show up. Photo by Gabriella Southerland photography. Are you a photographer wanting new and creative places to hold your mini sessions? We would love to talk to you about the types of photos you would like to take and how we can help you create the perfect backdrop that your clients will love. If you are looking for a variety of backgrounds, then this is for you. Come use the grounds however you would like. Bring your own props or nothing at all. 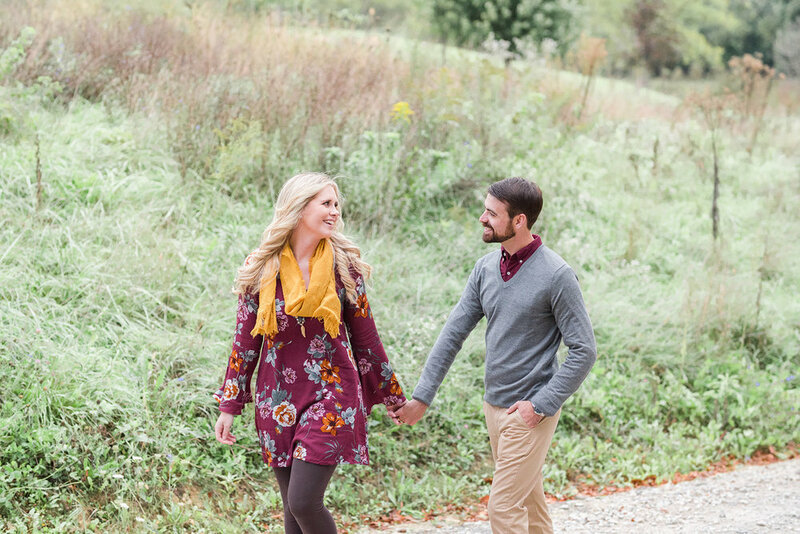 Perfect for senior pictures, engagement sessions, bridal photos, family memories and all those milestones in between.